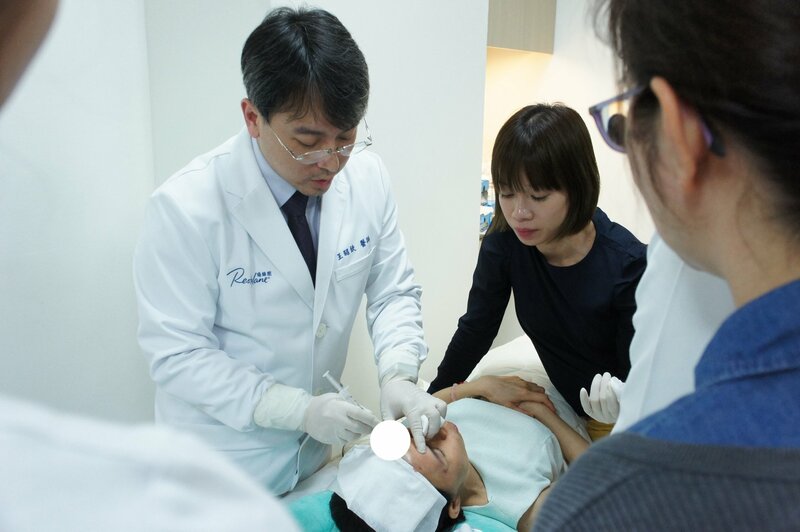 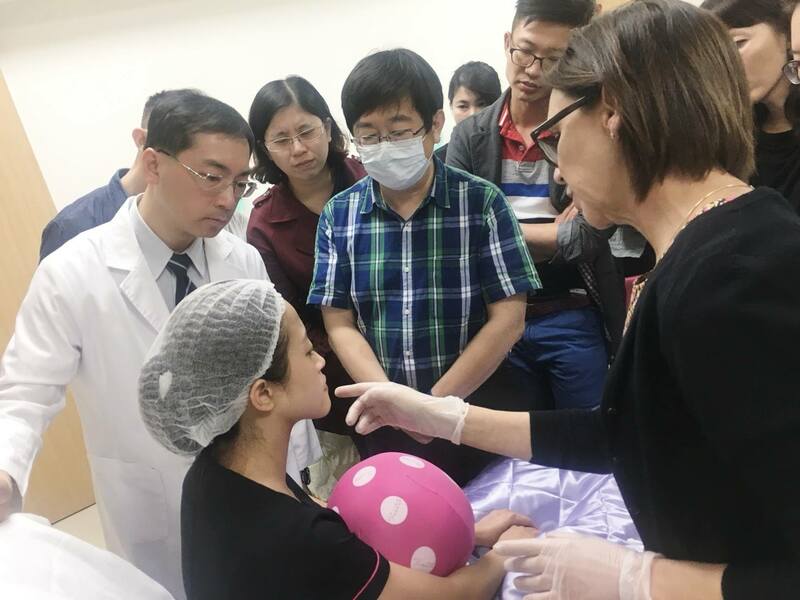 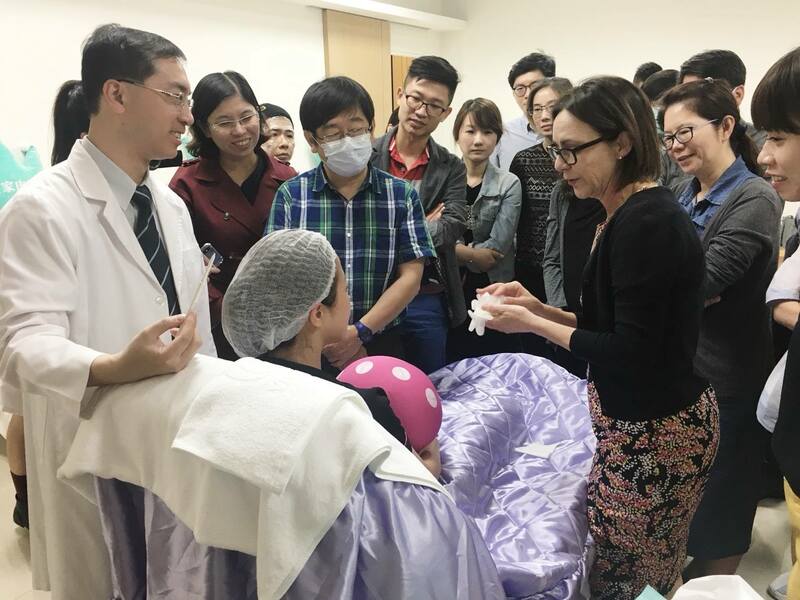 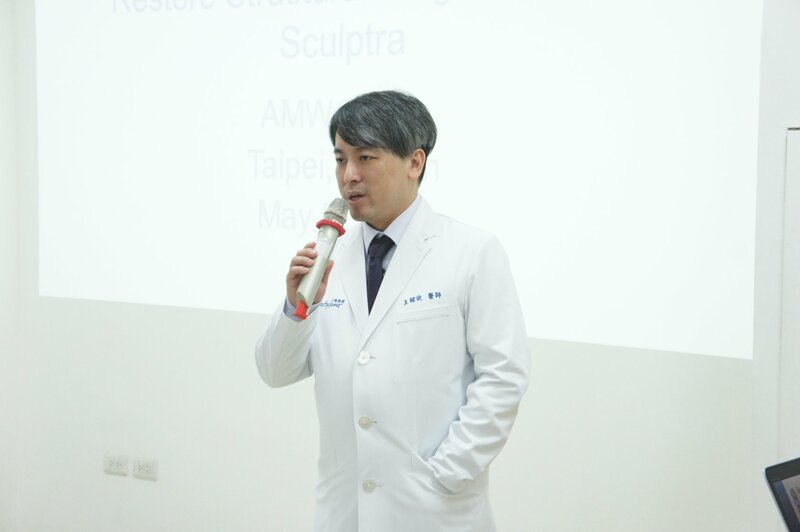 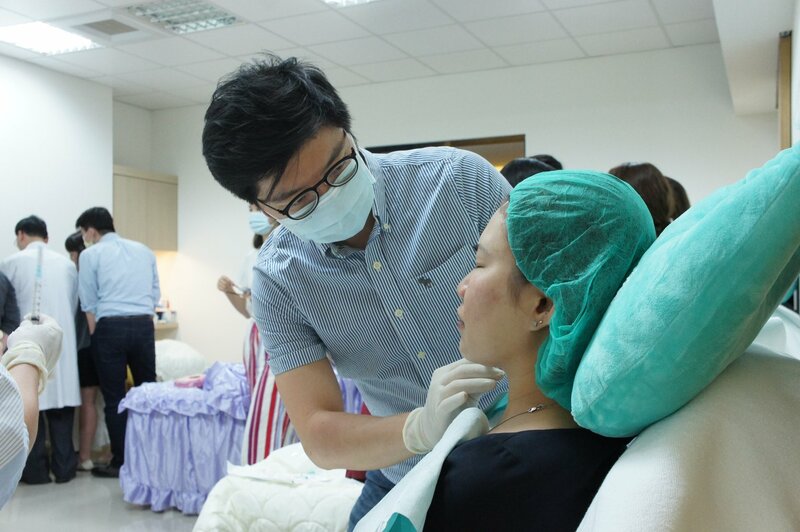 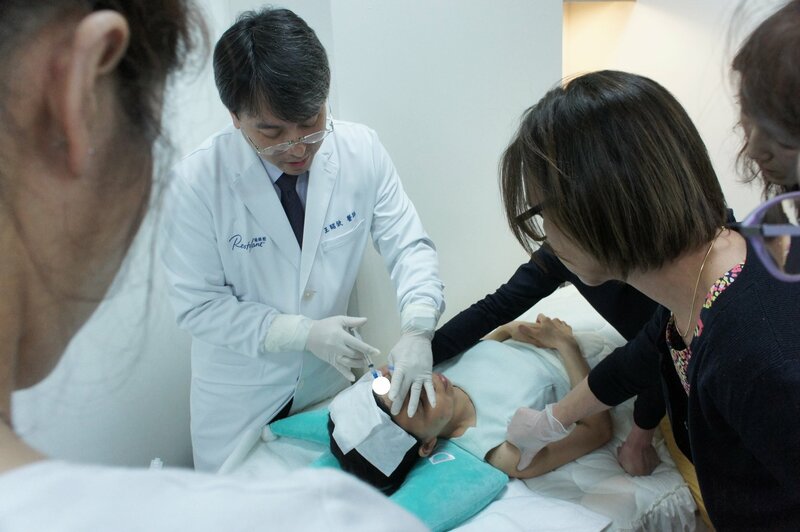 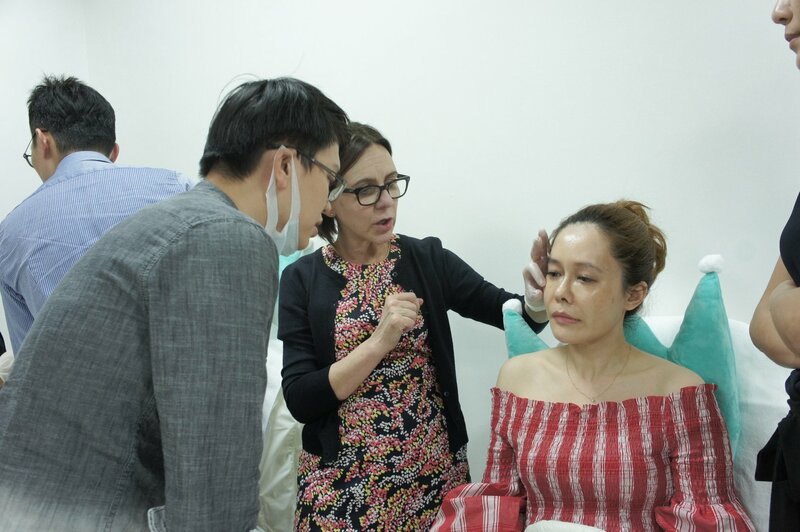 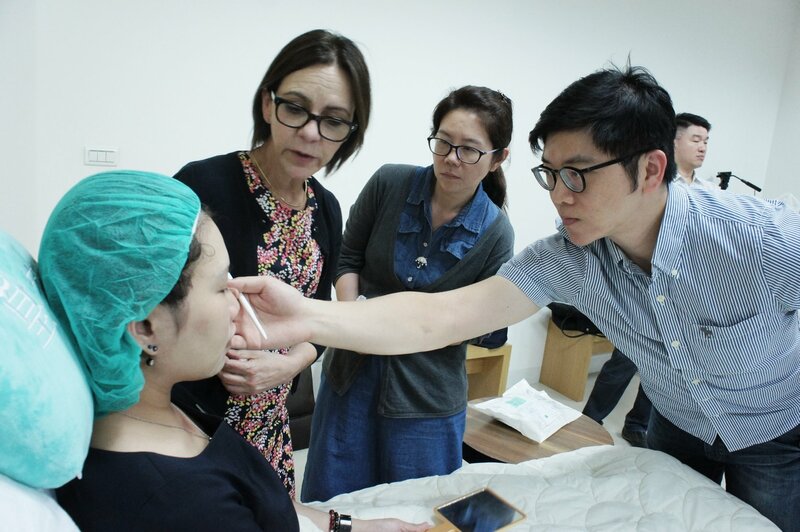 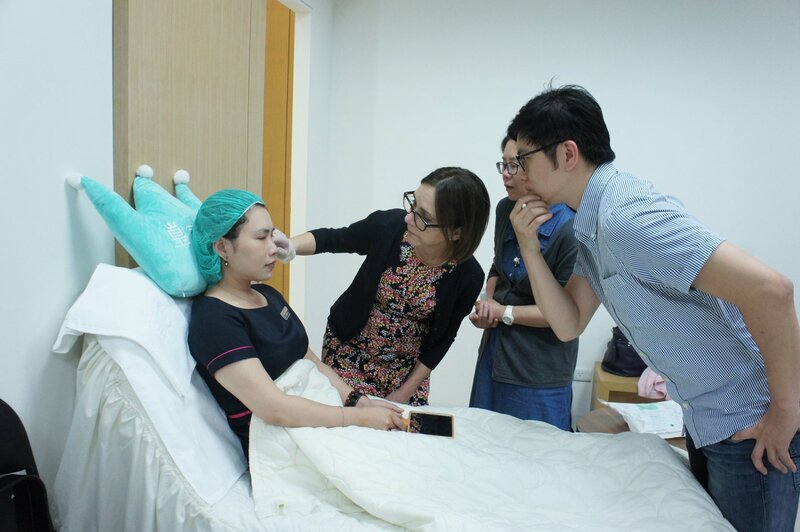 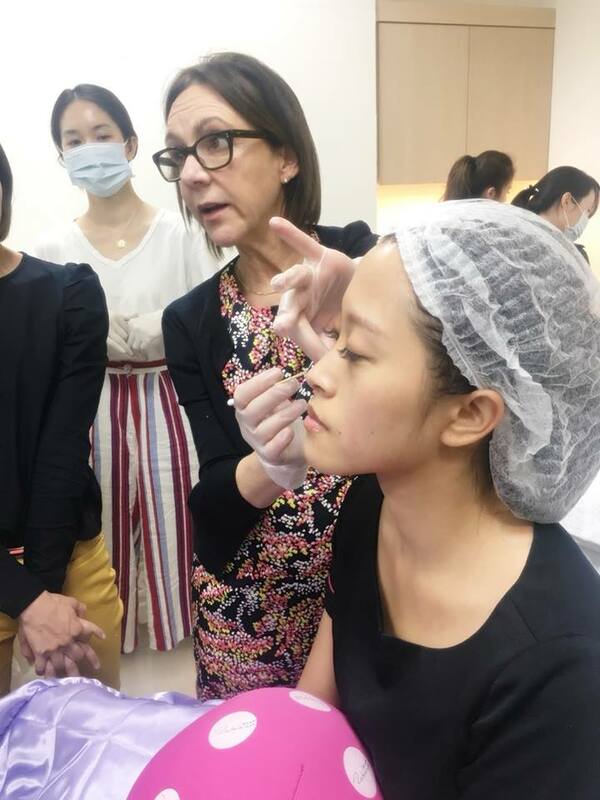 In order to give our customers the highest satisfaction and feel assured,Galderma devoted to training our physicians for Sculptra certification courses. 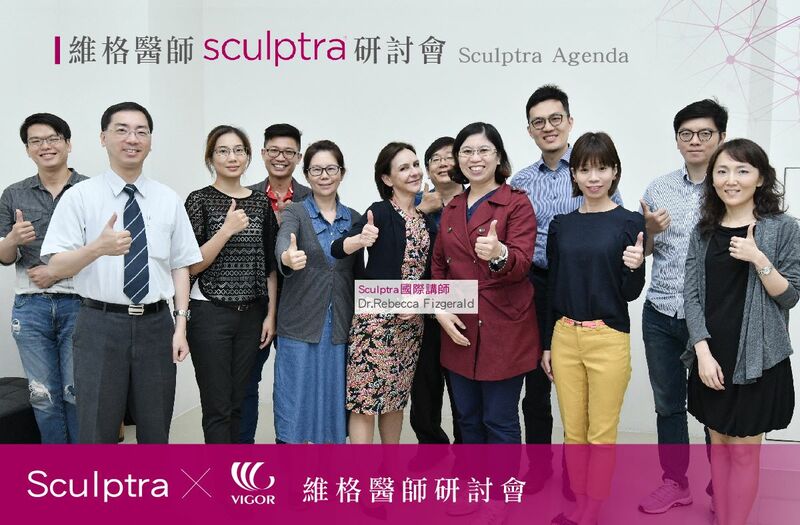 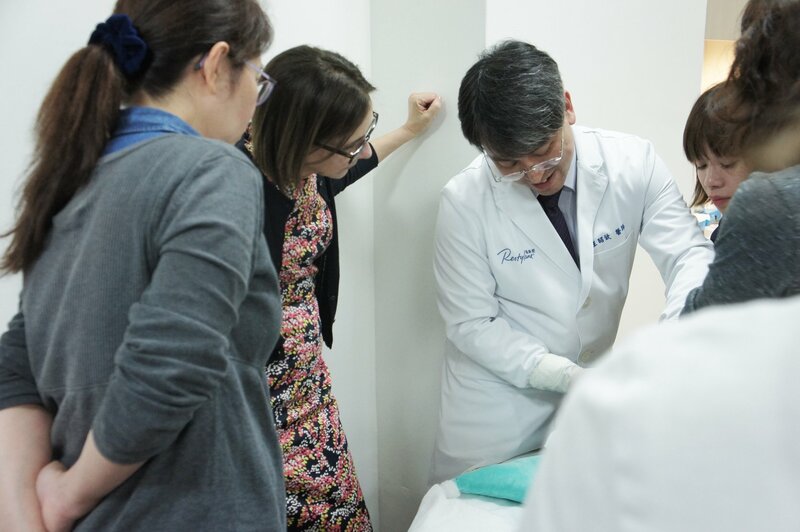 It’s a great honor for Vigor clinic to receive the world-renowned expert, Dr. Rebecca Fitzgerald to attend our advanced course and we also invite some physicians with SCUPLTRA course training to join us. 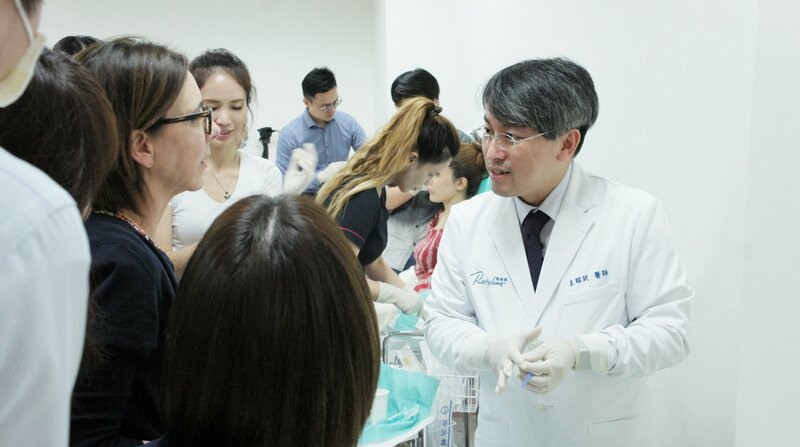 During this meeting we have one-on-one face-to-face guidance about assessment and operation for different Asian faces. 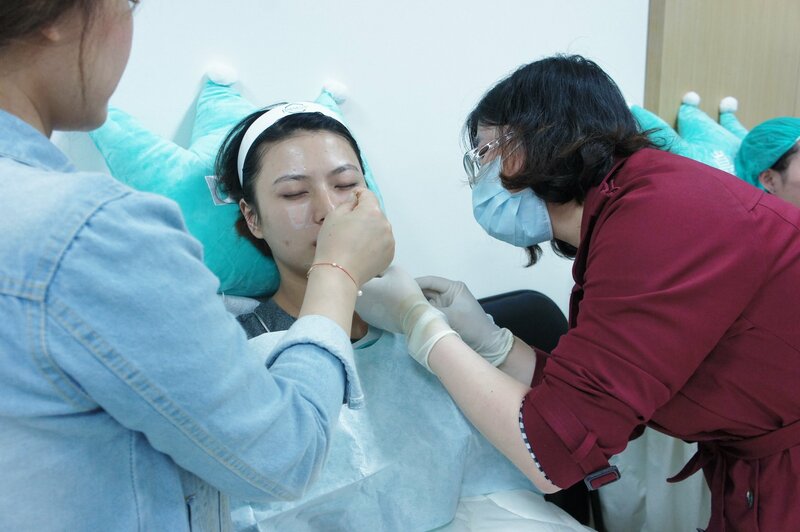 We still believe only through continuous training that customers would get peace of mind guarantee form Vigor clinic.